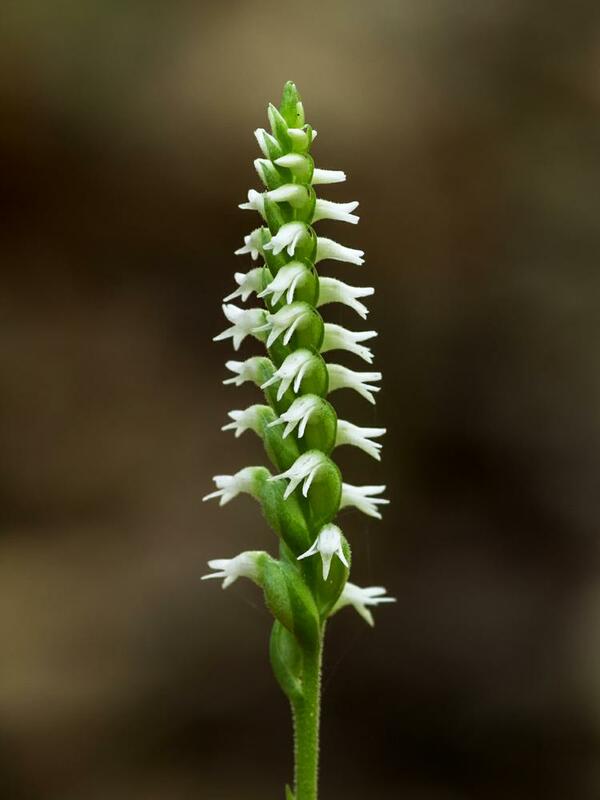 Spiranthes ovalis, commonly called Lesser Ladies' Tresses, is widely distributed across the central and eastern U.S. and Canada, from Texas to Ontario. 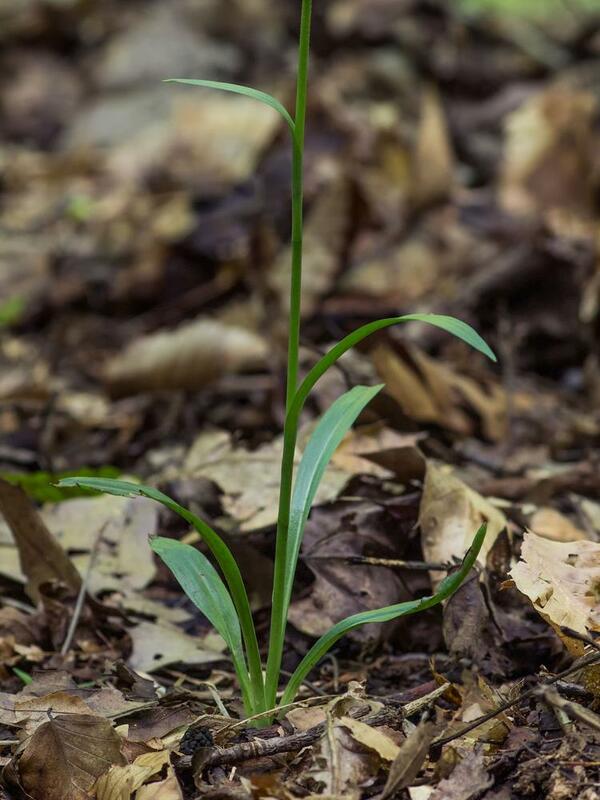 It produces 2-5 basal or lower stem leaves which usually persist through flowering, and bears an inflorescence of up to 50 small, white flowers arranged in a tight spiral. 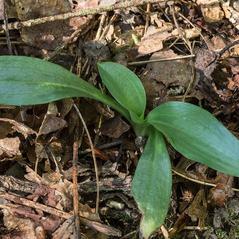 The dorsal sepal is connivent with the lateral petals to form a hood over the column, and the edges of the labellum are slightly wavy. 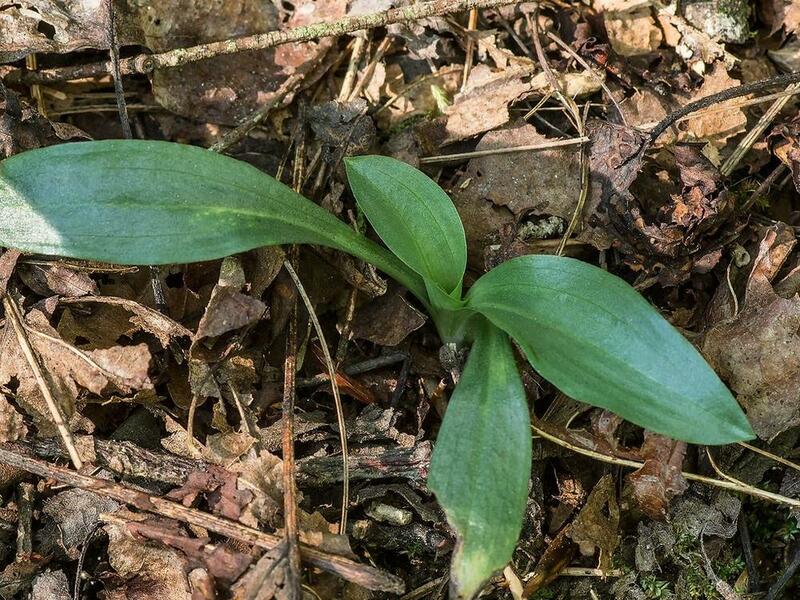 It can be distinguished from S. cernua by its smaller size and its preference for more forested habitats; the absence of a central green or yellow spot on the labellum distinguishes it from S. lacera. 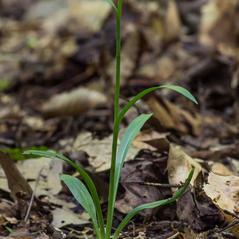 It grows in moist, shady woodlands and forests, in thickets, and occasionally along the edges of marshes. S. ovalis is considered globally secure, although it is rare or vulnerable throughout much of its range. Based on flower morphology, the typical variety of this orchid is thought to be pollinated by bees in the genus Bombus. 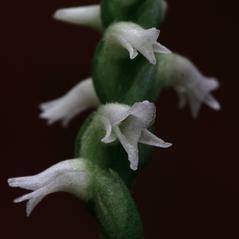 Spiranthes ovalis var. erostellata lacks a rostellum and is self-pollinating. 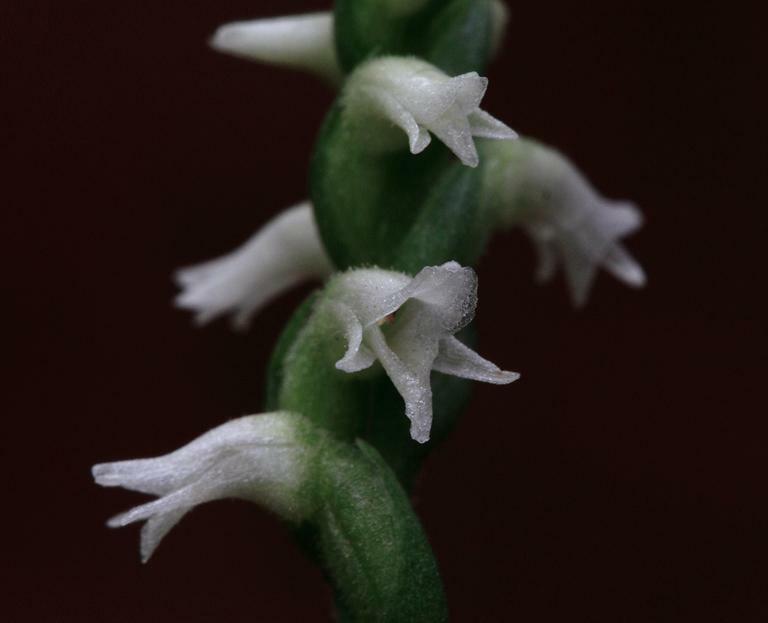 Spiranthes ovalis var. ovalis has a rostellum and viscidium, the flowers open fully, and it is distributed only around the Gulf Coast states. 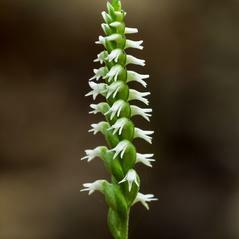 Spiranthes ovalis var. erostellata lacks a rostellum and viscidium, the flowers generally do not open fully, and it is more broadly distributed across the central and eastern United States.